If you’re craving something sweet but healthy and easy to make, you’ve come to the right place. These Mini No-Bake Lemon Tarts are gluten free, vegan, super easy to make (takes less than 10 minutes! ), plus they are healthy enough to have some at breakfast! Some days a girl just needs something sweet, am I right?! Especially after a great dinner, sometimes it’s great to have a treat with herbal tea while we relax and wind down with our family in the evenings. One of the things I’ve shared here on my blog a bit over the years is that I am a big snacker and dessert lover. 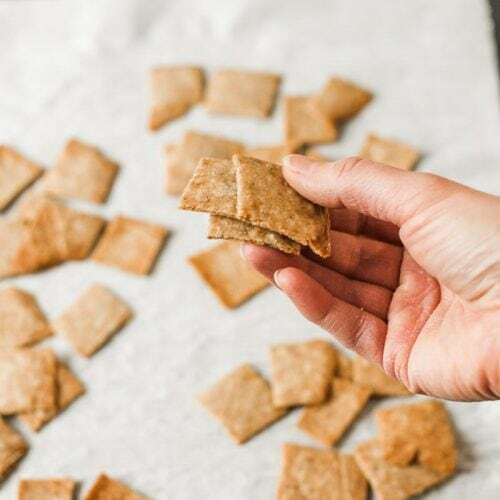 I love snacks in all shapes and sizes and flavors, and since I have a propensity for sweets, I need to be careful that I choose healthy snacks and stock my pantry with good things to choose from. 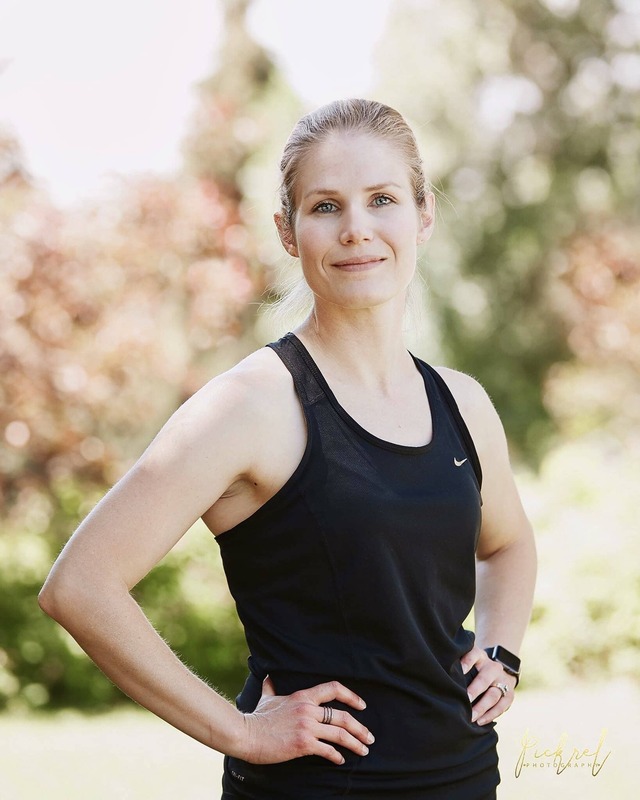 I used to feel like I was addicted to sugary things like candy bars and fruity candies, but I’ve worked hard over the years to eat healthier and reform my sweet tooth. 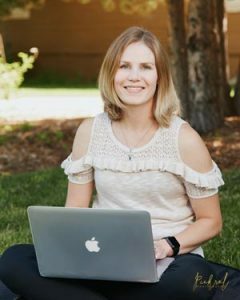 I still love snacks and sweet treats, but I’m careful to make better choices and I don’t feel “addicted” to candy anymore. Yay!! 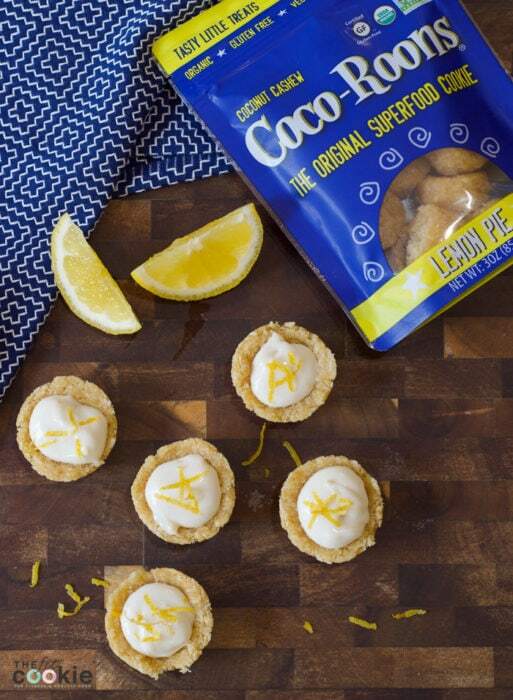 If you’re in the market for sweet snacks and treats, these Mini No-Bake Lemon Tarts made with Sejoyia Coco-Roons are perfect. 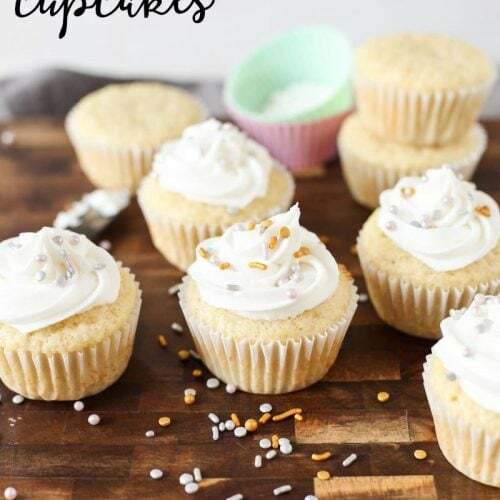 They are seriously one of the easiest and healthiest mini desserts you’ll find! And Coco-Roons are a healthy way to fill your need for a sweeter snack during work or after dinner. 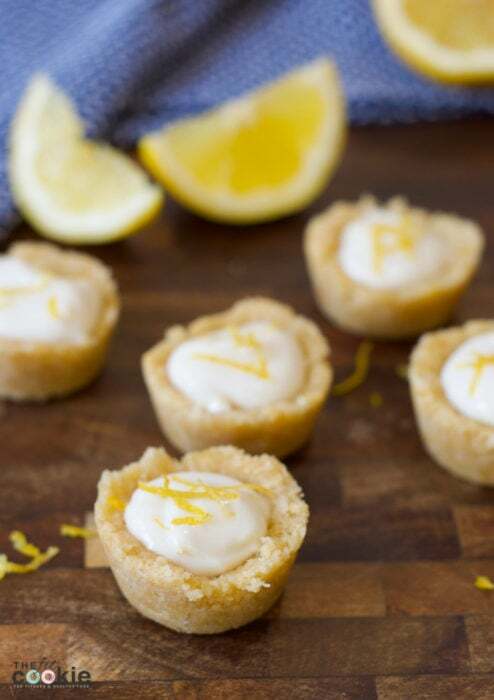 Since these mini tarts take less than 10 minutes to make from start to finish, they’re the perfect snack or dessert to whip up for friends, family, or anytime. 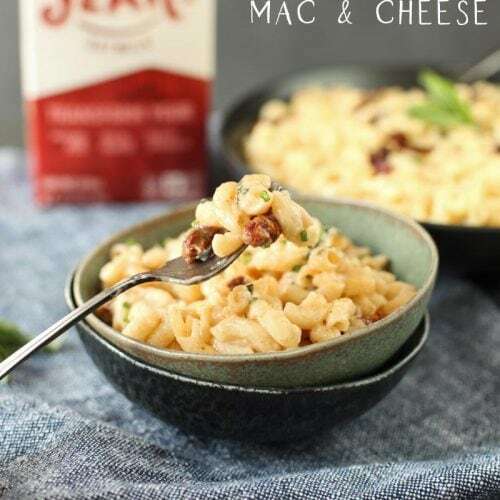 The best part is they are gluten free, grain free, and dairy free, and healthy, so they fit a variety of special diets. I made these with Greek-style non-dairy yogurt, which I think works best since it’s nice and thick, but you can use regular non-dairy yogurt in this recipe if you can’t find the Greek-style. 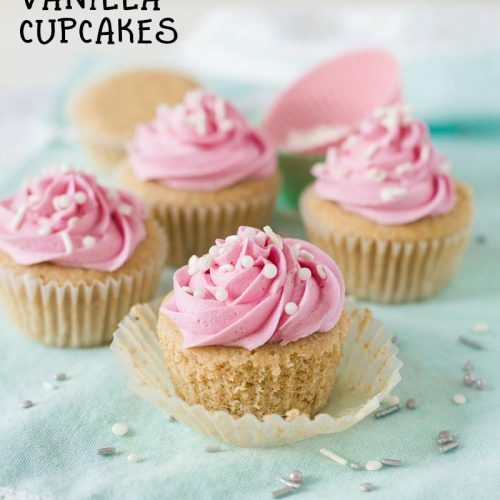 Using unsweetened or plain yogurt also helps to reduce the sugar in this recipe, but you can use vanilla or another flavor if you have preferences. 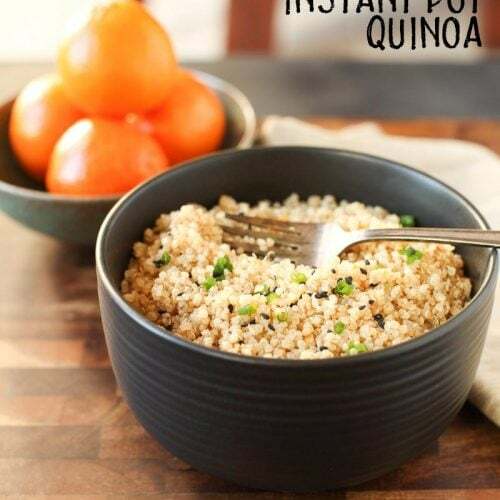 Make this recipe fit your tastes! 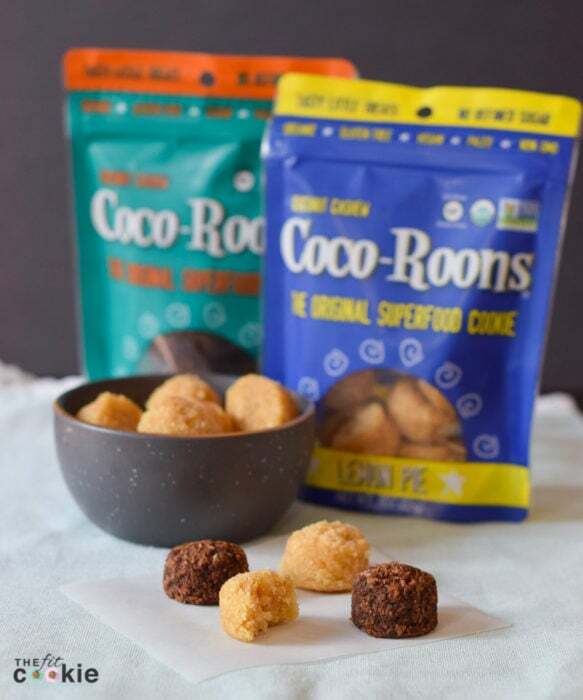 If you have never tried Coco-Roons, you’ll have to go check them out! Walmarts nationwide are now carrying them in the gluten free section of the store. They come in two flavors: Lemon Pie, with a light and refreshing flavor, and Brownie, with a deep and rich chocolate flavor. Get both flavors to suit your tastes depending on your mood! 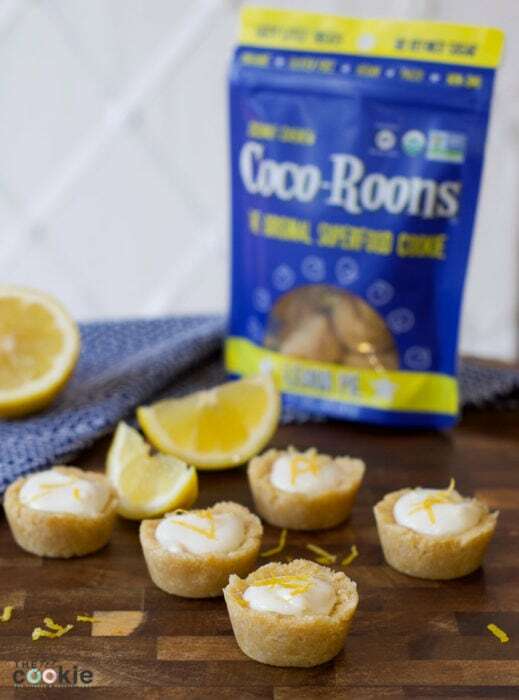 Using a silicone mini muffin pan, press 1-1/2 Lemon Pie Coco-Roons into 6 mini muffin cups, pressing them into a cup shape. Set aside. 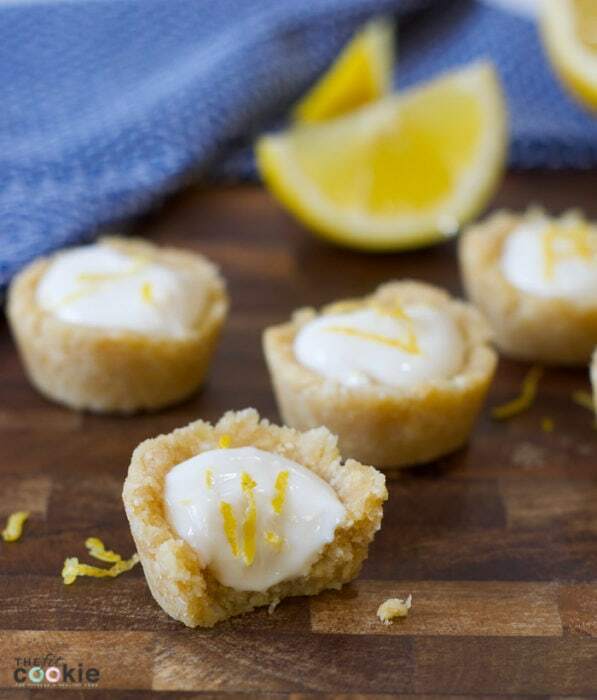 In a small bowl or the yogurt container, stir together the dairy-free yogurt, the lemon juice, lemon zest, and vanilla Stevia drops (if the yogurt is plain and unsweetened). 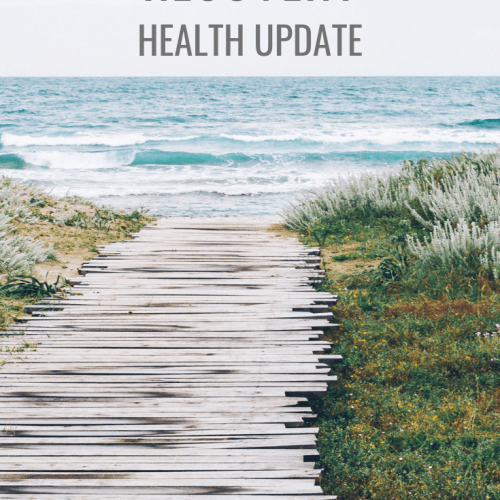 If using sweetened dairy free yogurt, you can skip the Stevia. You’ll have extra yogurt left over (you’ll only use about half the mixture in the tarts) so you can save some for more tarts or eat the rest! Scoop small spoonfuls of yogurt mixture into the Coco-Roon cups, sprinkling with a bit of lemon zest to garnish. Chill in the fridge until ready to eat, or eat immediately. Store these in the fridge in a sealed container. Look amazing. I will check out Walmart for Coco-roons on my next trip. Thanks so much, these were fun to make!